Hey, we're knitters too. 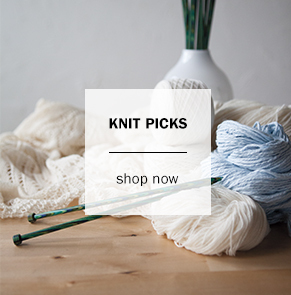 We like soft, yummy yarns in rich colors. We like needles with sharp, well-tapered tips and flexible, sturdy cables. We like patterns for practical finished projects that are challenging and interesting, but never confusing. Ultimately we like to make and use things you like to make and use, and we strive to provide you with the best material available to enjoy our wondrous craft. Connecting Threads is a team effort. 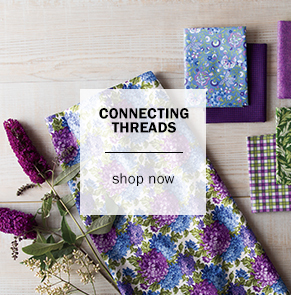 From our fabric and pattern designers, to our in-house quilters, to our buyers, to our management everyone is working with one goal in mind: To provide you with the soft, quality fabrics at an affordable price. 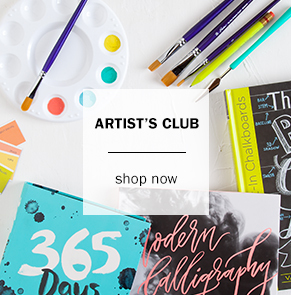 The Artist's Club is run by a small team of artists and merchandisers who have a combined total of over thirty years in the tole painting industry. This experience is used to hand select seasonal and everyday surfaces for painters. Our design team includes local and nationally published artists who create exclusive designs for our surfaces. ©Crafts Group. All rights reserved.